Here at LittleThings, we just love doughnuts. However, we aren’t as keen on the negative impact doughnuts can have on our waistlines! But since it’s a new year, and we’re all about sticking to our resolutions, we thought there might just be a way to have our cake and eat it too, so to speak. Like these super-simple banana and strawberry muffins, our two-minute doughnuts are all about cutting down on steps, and ending up with a tasty result that’s way healthier than anything you can buy at your local coffee shop! In fact, it’s as easy as can be to make homemade doughnuts in under 30 minutes; all you need is a boxed cake mix in any flavor and one fruit-based wet ingredient. You can mix and match mashed bananas, canned pumpkin, and applesauce with any flavor of cake mix to keep creating new and tasty doughnut recipes. To get started, we highly recommend mixing chocolate cake with pumpkin, vanilla cake with banana, and red velvet with applesauce! Check out the video below for more details on this clever recipe. 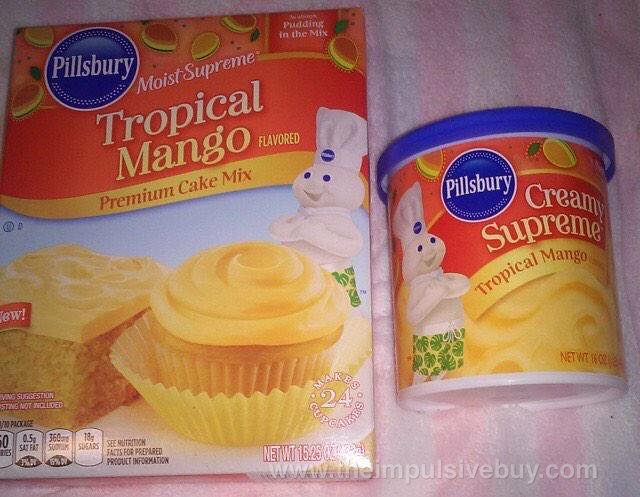 Combine cake mix and wet ingredient of your choosing in a mixing bowl. Stir well until smooth. Pipe batter into a doughnut baking tray. Bake 7 to 8 minutes, let cool 5 minutes. Ice and add sprinkles, if desired. Do you love the look of this tasty and healthy take on classic doughnuts? Let us know your favorite flavor combo in the comments, and SHARE this recipe with anyone who loves healthy baking. 2 Ingredient Doughnuts 15 minutes 8 minutes 23 minutes Serves 6 //www.littlethings.com/app/uploads/2017/01/recipe_card_2IngredientDonuts-copy-850x444.jpg 1 box cake mix, any flavor 2 cups cinnamon applesauce OR 2 cups mashed bananas OR 1 can pumpkin Icing (optional) Sprinkles (optional) Combine cake mix and wet ingredient of your choosing in a mixing bowl. Stir well until smooth. Pipe batter into a doughnut baking tray. Bake 7 to 8 minutes, let cool 5 minutes. Ice and add sprinkles, if desired. Serve and enjoy!